Have you looked at your property recently? Not completely satisfied with its current state? Our company is here to help you! 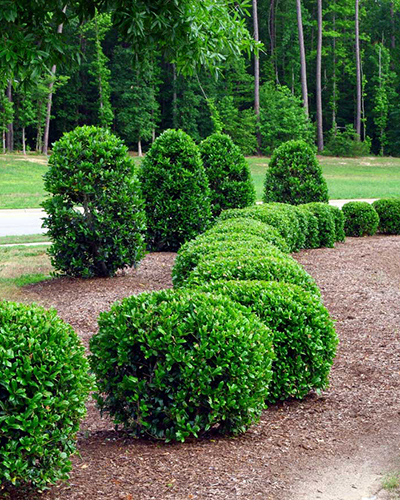 At AssureGreen Property Service, we can customize a strategy for you and your landscape needs. Our team of professionals can certainly help your yard look beautiful throughout the year! Our company is established in Safety Harbor, and for the past eight years we have served the Tampa Bay region. We take great satisfaction in our workmanship and the solutions we offer.AssureGreen is dedicated to every one of our clients. 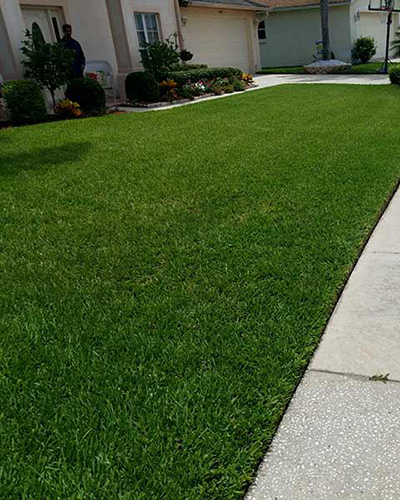 If you find yourself in need of professional lawn care services in the Tampa Bay area, we’ll be here to assist you. You no longer have to deal with faceless, corporate lawn care companies. We provide a personalized touch. 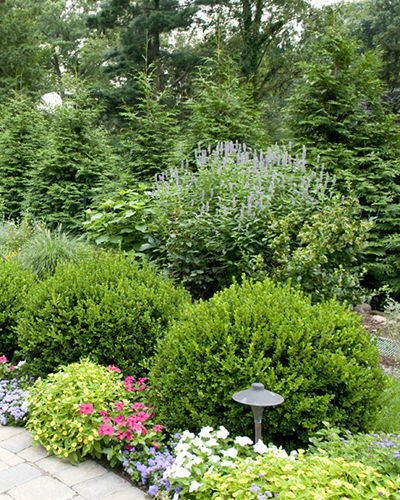 Your trees and shrubs are a valuable landscape investment. Here at Assuregreen our technicians are thoroughly trained to identify any plant damaging bugs, disease or deficiencies that may require fertilization. After a thorough analysis is provided we will recommend your plants to a customized program. Our tree and shrub programs include fertilizer, insect and disease control. Your technicians will monitor your plants and determine if they are responding to the treatments throughout the growing season. If you need professional tree services in Oldsmar, FL or the surrounding Tampa Bay area don’t hesitate to contact us. Residents of the Southeastern United States must deal with a menacing introduced species of ant that causes blazing reactions from its victims. Flea and tick problems are not limited to homes that have pets. Other wildlife traveling through trees and yards can drop fleas and ticks off anywhere. 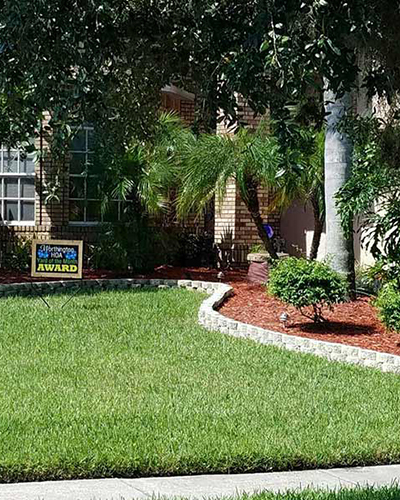 Whether you are looking for mulching to specifically address weeds, or as part of a total lawn care solution, our team at Assure Green Lawn can help. There are over 2500 species of palm trees in the world and most of them can be grown throughout Florida. The Sabal Palm is known as our state tree. Round Up is a non-selective weed control. It will kill whatever is sprayed with it. Upon request, our technician can spray Round Up for you. Do you have that yard that no matter what treatment it receives it never seems to look good? We can take a soil sample from the yard to figure out if there is a deficiency. Our extensive knowledge base of living plant material, following proven sod installation practices, and competitive pricing is why we are the best destination for sod.